The first time you bottle feed your twins alone can be very intimidating. Anything you do for the first time can bring on a little anxiety, but when you have two hungry babies demanding to eat NOW, it’s a whole other ballgame! Just remember to breathe, give yourself a LOT of grace, and take it one step at a time. 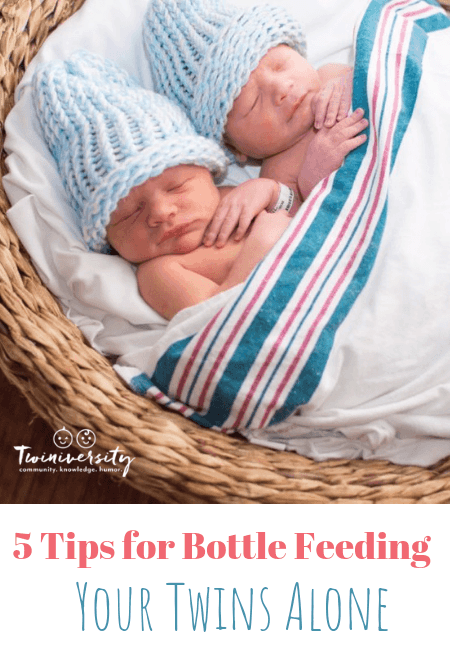 Learning to bottle feed twins simultaneously will save you a lot of time, allowing you to have more breaks and time to get things done in your day. 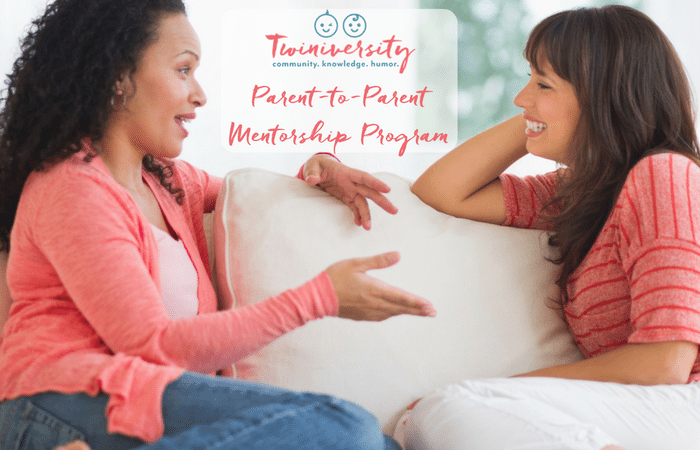 It’s a skill that you and your babies will be learning together and it’s definitely a skill worth mastering if you are going to be alone with them often. 1. Change diapers before you start your feeding. This will make the babies as comfortable as possible and avoid leaks and blowouts, which would interrupt the feeding. 2. Set up their seats. There are several different configurations you can try out. Try placing two bouncer seats or car seats on the floor in front of the couch and sit in between them — on the floor — with your back against the couch. Another option is to place them in two Rock N’ Plays while you sit on the couch or on a chair in between them. If your highchair seats recline, you can put the babies in them reclined back and sit in a chair or on a stool. 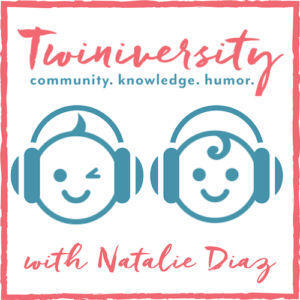 The Table for Two is a great seat that allows both babies to sit very close together so check that item out if you’re going to be alone with them a lot. 3. Prepare your feeding station in advance with all of your supplies. Have the bottles prepared and burp clothes and pacifiers handy. Make sure everything is within arm’s reach so you don’t have to get up and leave an angry baby because they aren’t being fed. 4. Avoid bottle propping. We do not recommend this. Propping bottles runs the risk of suffocation. Make sure you are present throughout the entire feeding. If you need to take a break you can put the bottles down and give the babies their pacifiers to keep them calm for a few minutes. 5. Don’t forget to breathe! It may take time to get the hang of it. Once you do you are going to rock it! It may feel a little hectic and out of control the first time you do this. The more you do it the more it will become rote. It will become a lot easier and the babies will also get used to it. They will then understand how this all works. As time goes on they will learn to be a bit more patient with the bottles, and with YOU! 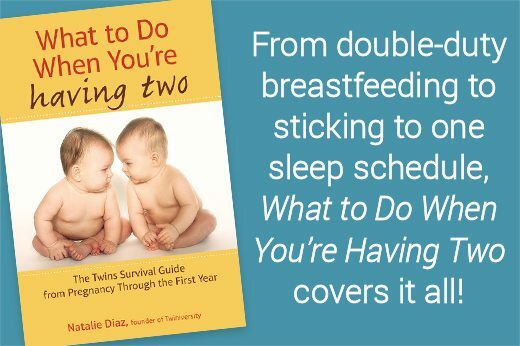 Feeding both babies at the same time will help you to maximize your time, and in turn, will allow you to have more free time and more sanity. 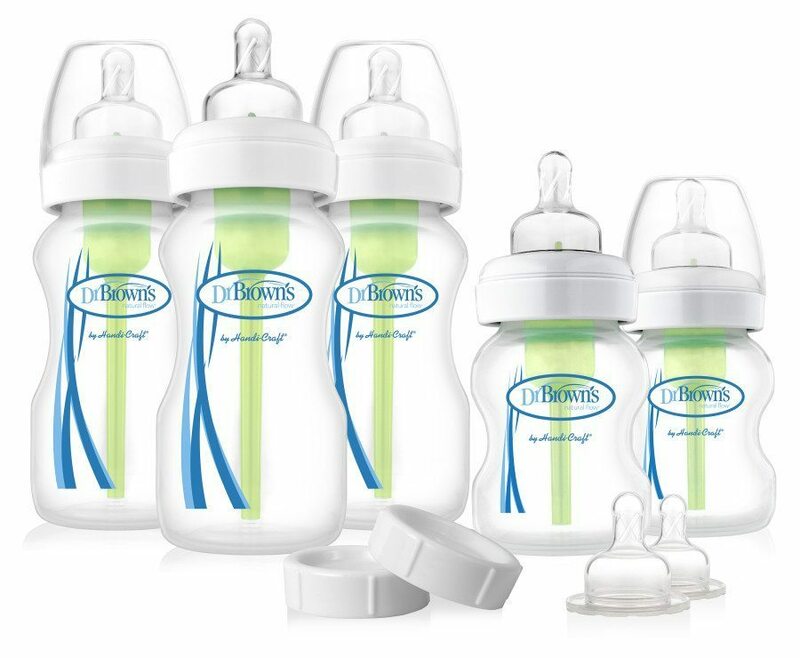 We adore Dr. Brown’s bottles for their incredible ability to reduce gas and fussiness in newborns, and now with their Options bottles you can remove the vent after your babies are past the gassy phase. 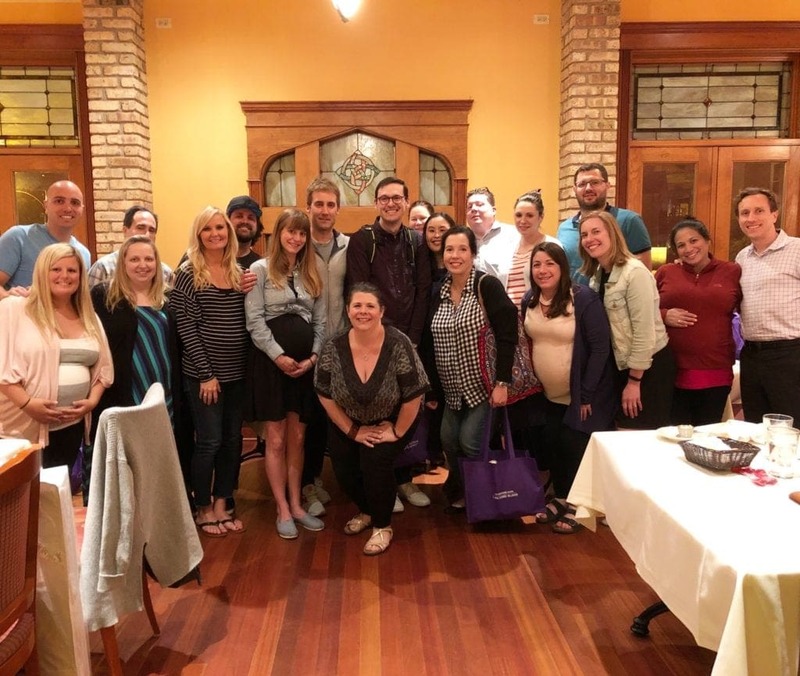 Dr. Brown’s Options grows with the needs of your babies and offers healthy benefits whether your little ones are experiencing feeding challenges or not. Options gives you the power of choice. 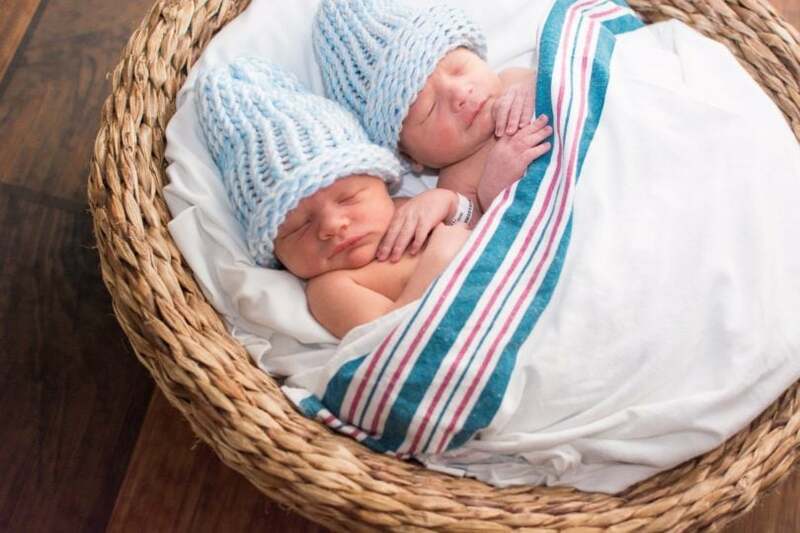 How Can I Bottle Feed My Twins at The Same Time? 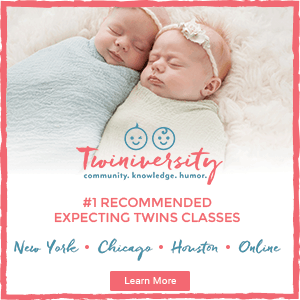 Click here for info on our expecting and new twin parent classes in New York City, Chicago, Houston and online! Plus our Online Breastfeeding Twins Class!